What happens when one frustrated dad turns his kids' lives upside down in search of a new way to be together? Slate editor Dan Kois sets out with his wife and daughters on a journey around the world to change their lives together. Dan Kois and his wife always did their best for their kids. Busy professionals living in the D.C. suburbs, they scheduled their children's time wisely, and when they weren't arguing over screen time, the Kois family-- Dan, his wife Alia, and their two pre-teen daughters-- could each be found searching for their own happiness. But aren't families supposed to achieve happiness together? In this eye-opening, heartwarming, and very funny book, the fractious, loving Kois family goes in search of other places on the map that might offer them the chance to live away from home-- but closer together. Over a year the family lands in New Zealand, the Netherlands, Costa Rica, and small-town Kansas. The goal? To get out of their rut of busyness and distractedness and to see how other families live outside the East Coast parenting bubble. 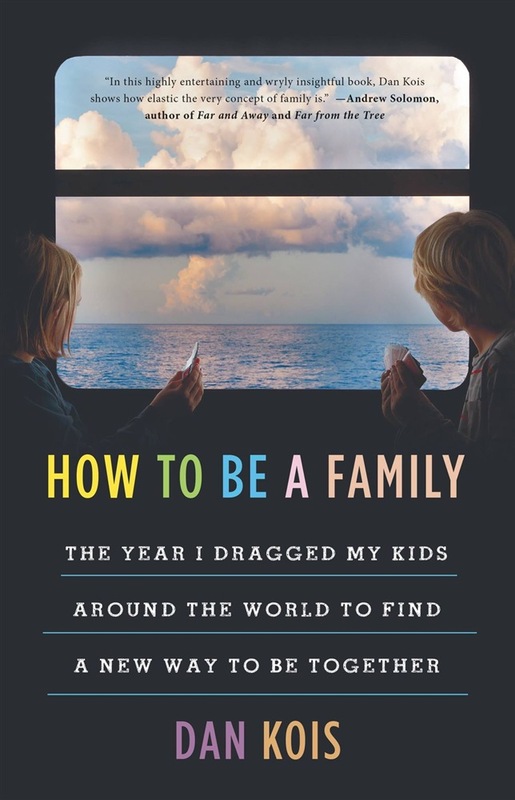 HOW TO BE A FAMILY brings readers along as the Kois girls-- witty, solitary, extremely online Lyra and goofy, sensitive, social butterfly Harper-- hike through the Kiwi bush, ride bikes to a Dutch school in the pouring rain, battle iguanas in their Costa Rican kitchen, and learn to love a town where everyone knows your name. Meanwhile, Dan interviews neighbors, public officials, and scholars to learn why each of these places work the way they do. Will this trip change the Kois family's lives? Or do families take their problems and conflicts with them wherever we go? 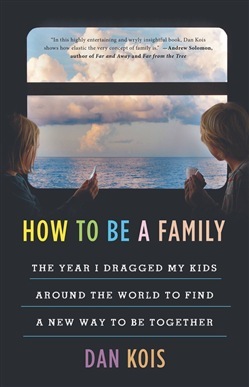 A journalistic memoir filled with heart, empathy, and lots of whining, HOW TO BE A FAMILY will make readers dream about the amazing adventures their own families might take. Acquista How to Be a Family in Epub: dopo aver letto l’ebook How to Be a Family di Dan Kois ti invitiamo a lasciarci una Recensione qui sotto: sarà utile agli utenti che non abbiano ancora letto questo libro e che vogliano avere delle opinioni altrui. L’opinione su di un libro è molto soggettiva e per questo leggere eventuali recensioni negative non ci dovrà frenare dall’acquisto, anzi dovrà spingerci ad acquistare il libro in fretta per poter dire la nostra ed eventualmente smentire quanto commentato da altri, contribuendo ad arricchire più possibile i commenti e dare sempre più spunti di confronto al pubblico online.